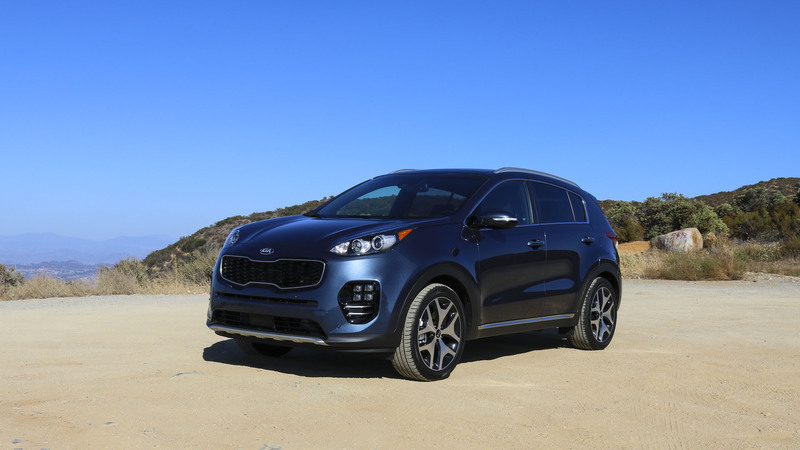 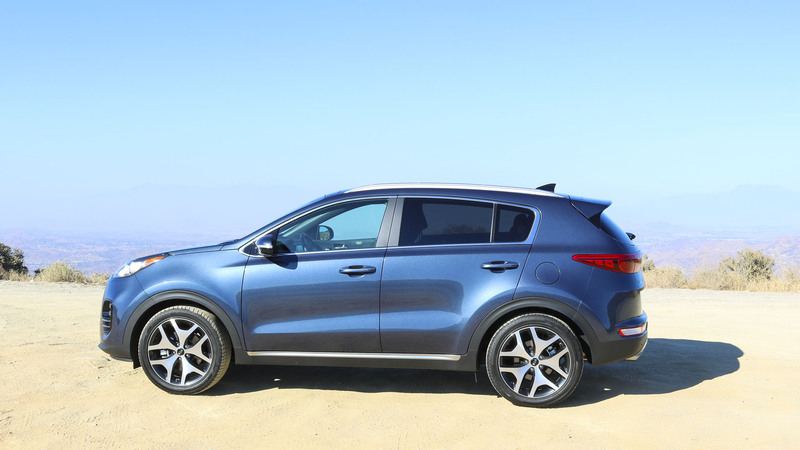 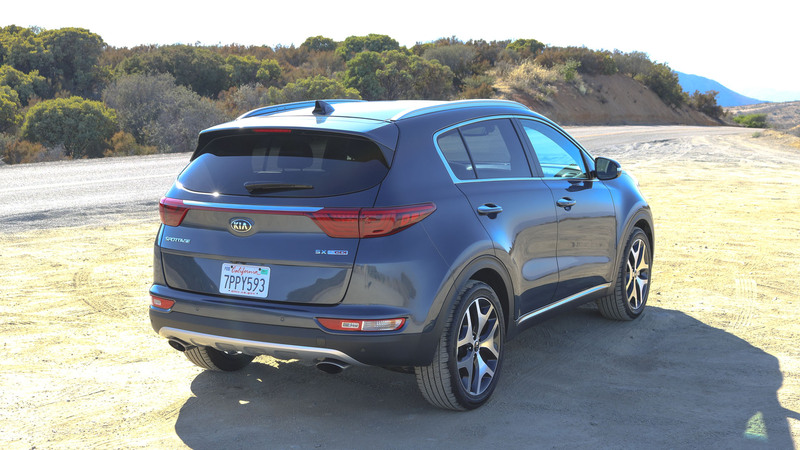 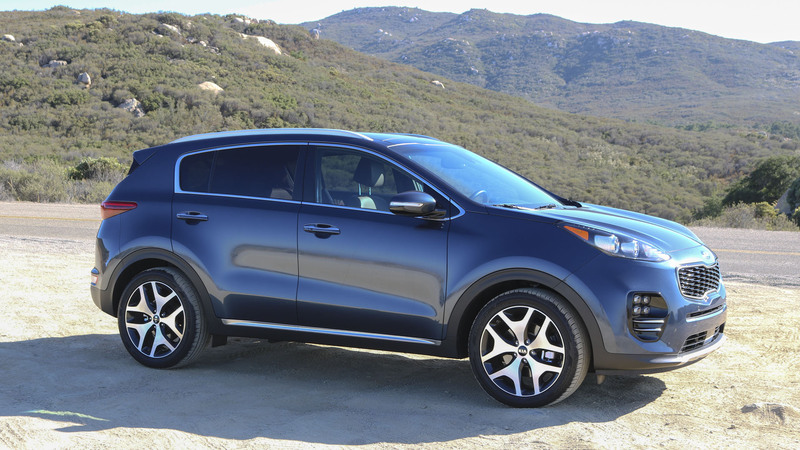 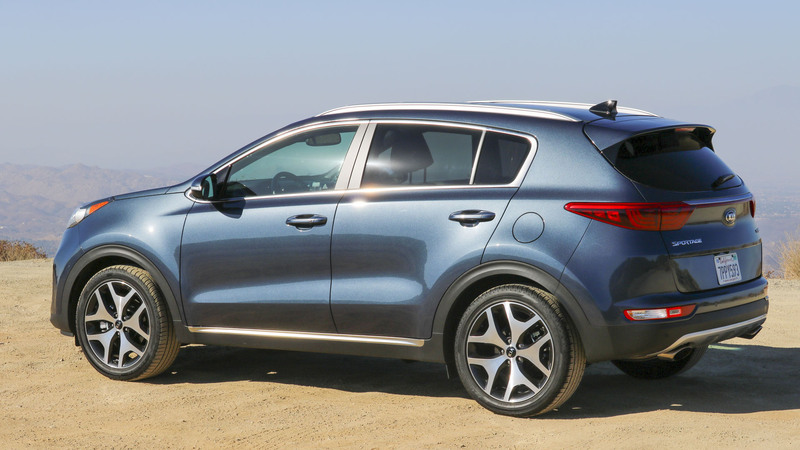 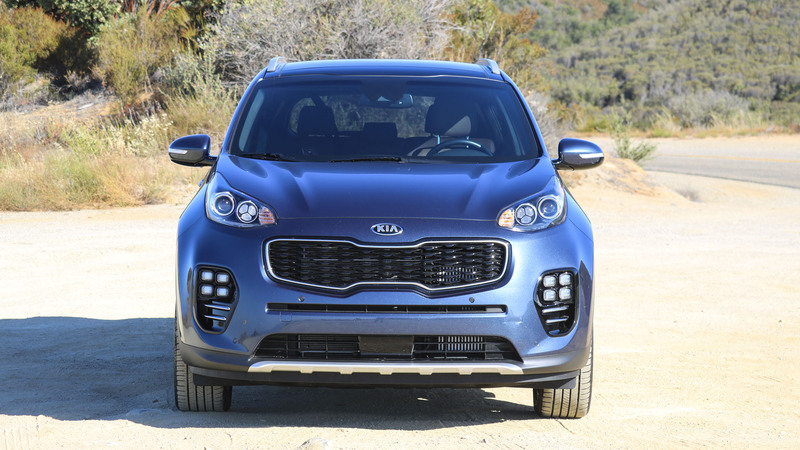 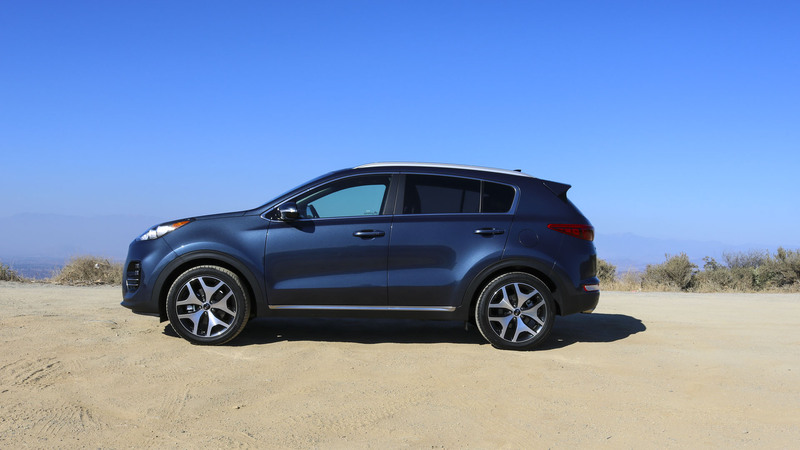 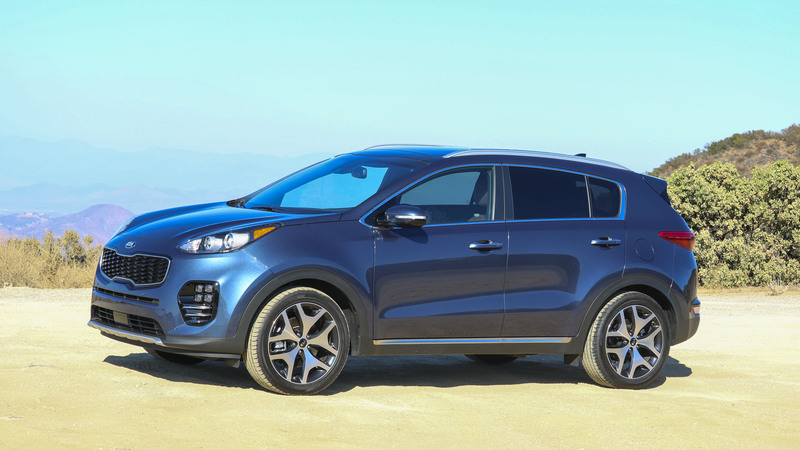 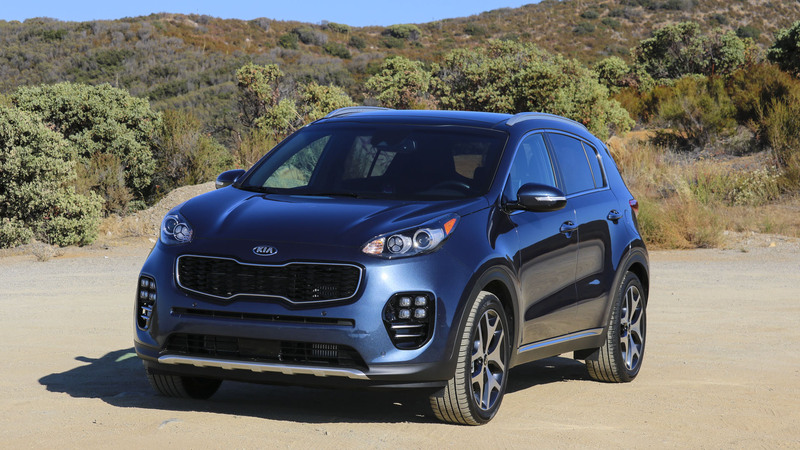 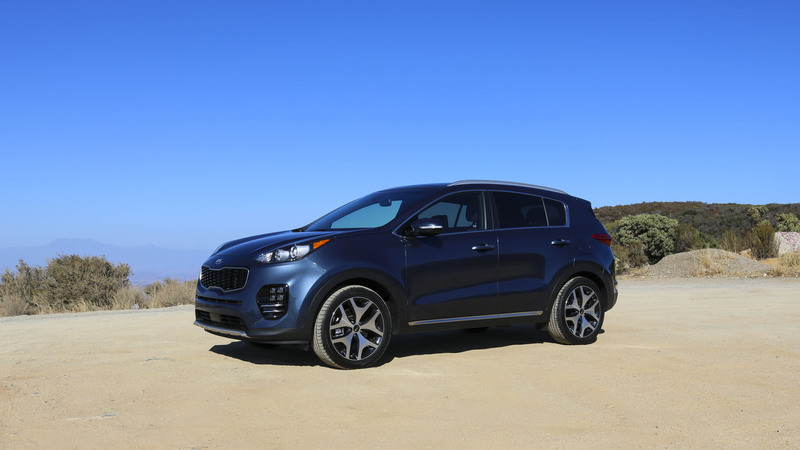 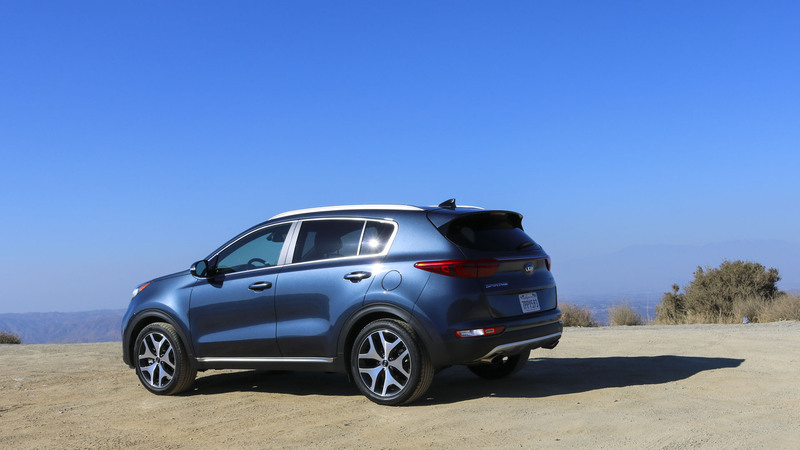 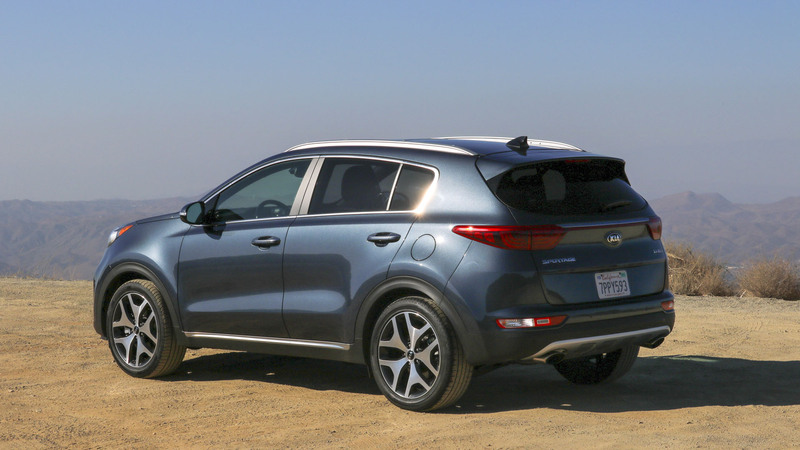 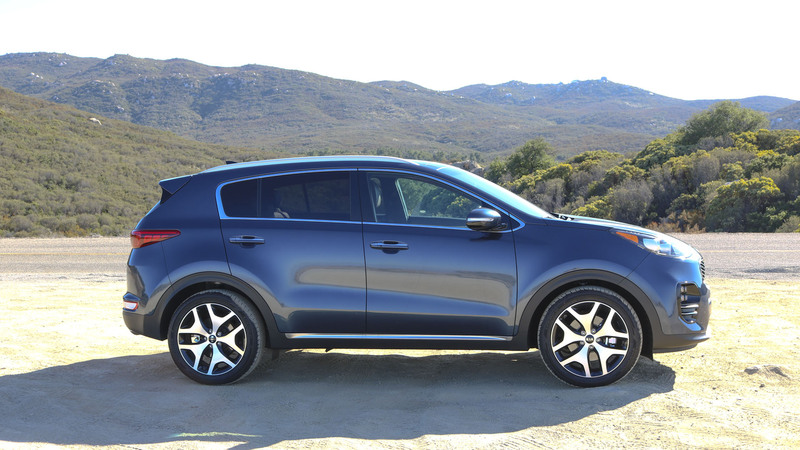 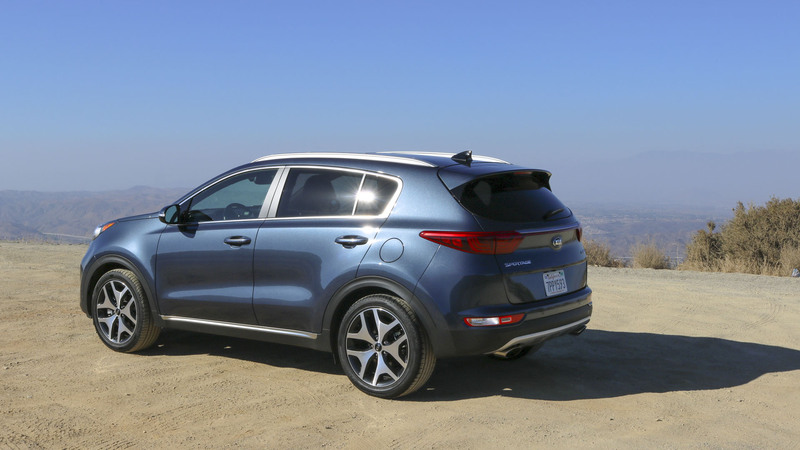 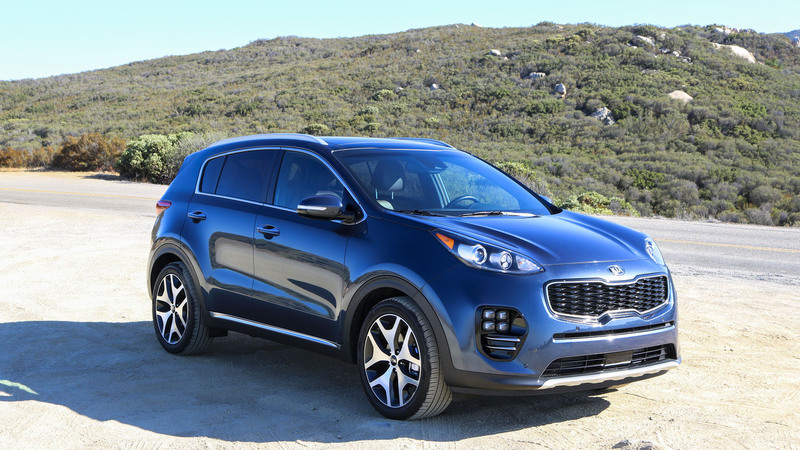 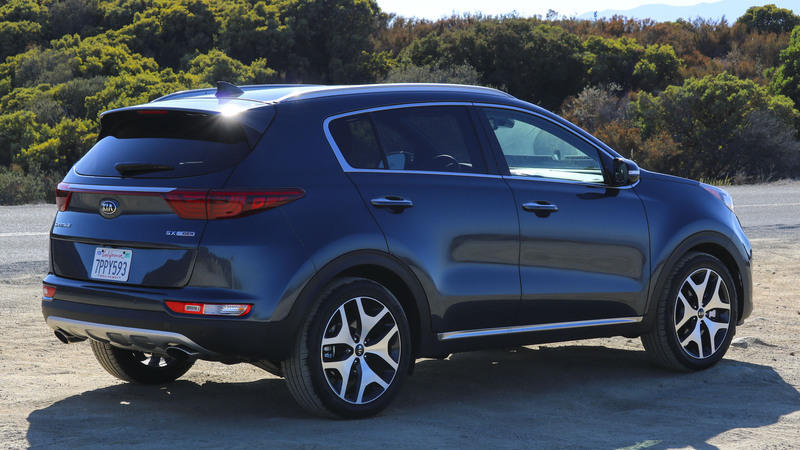 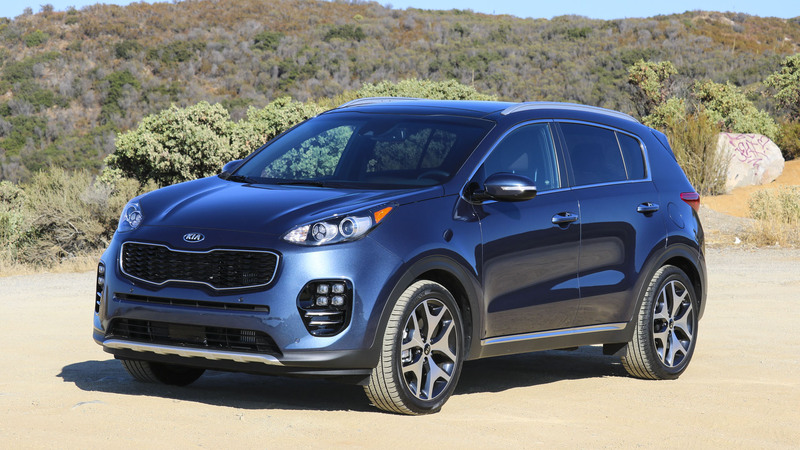 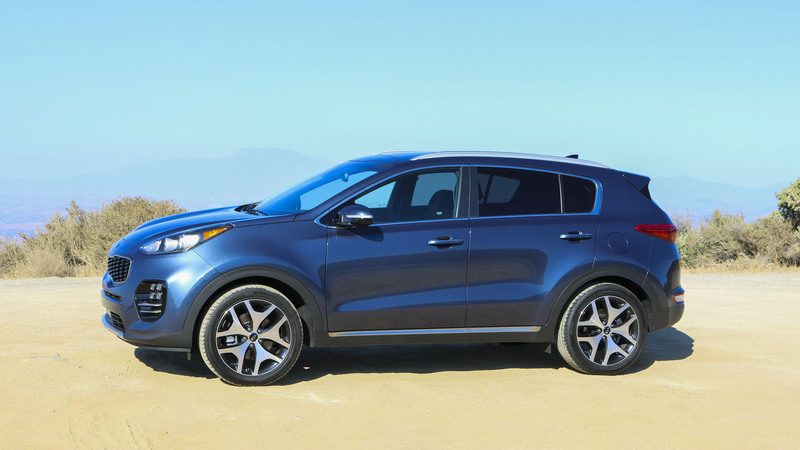 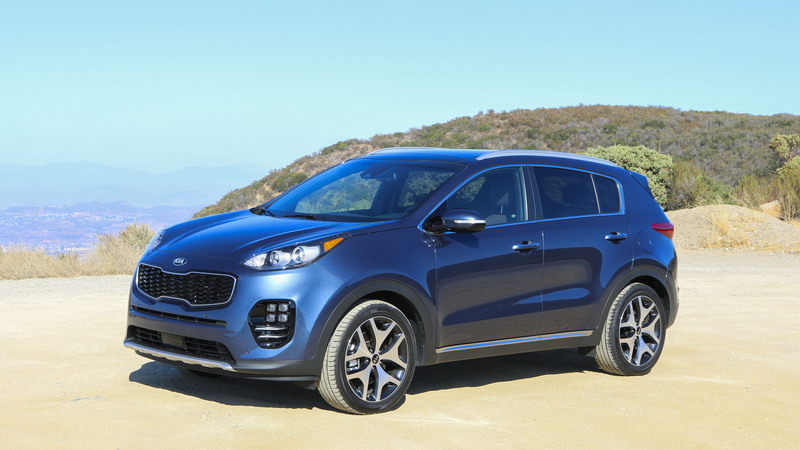 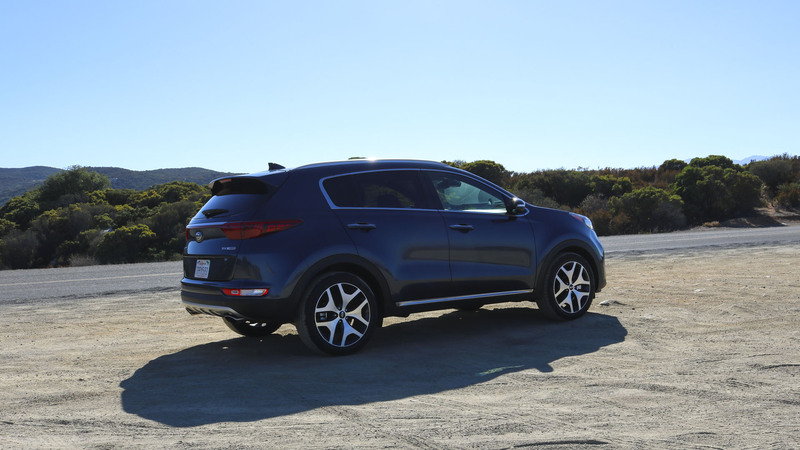 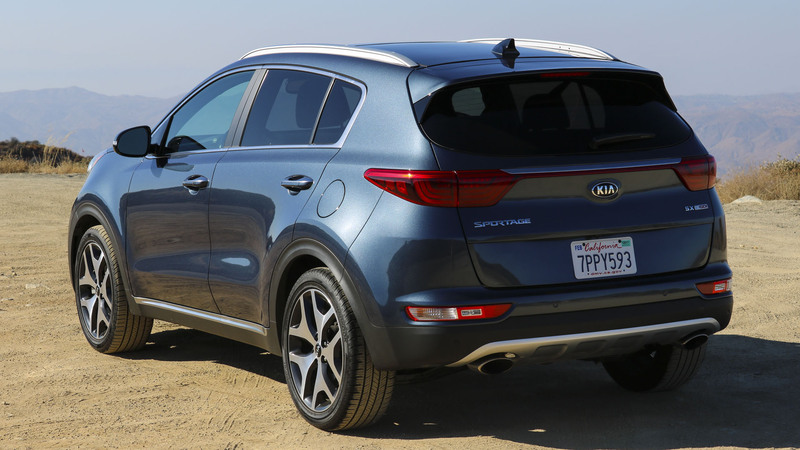 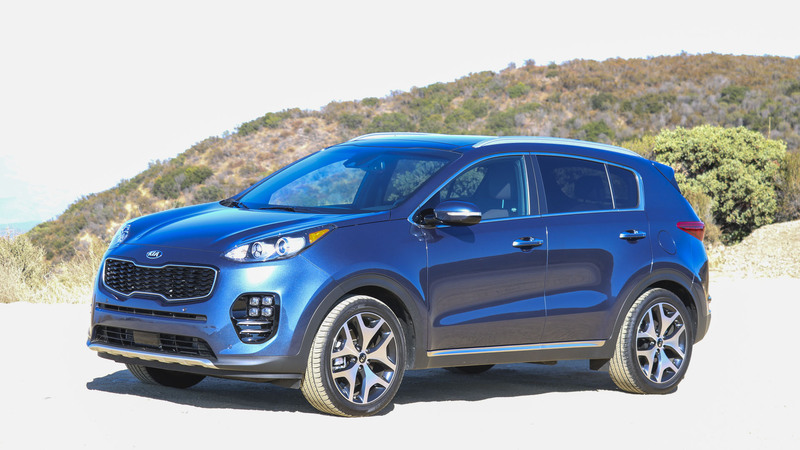 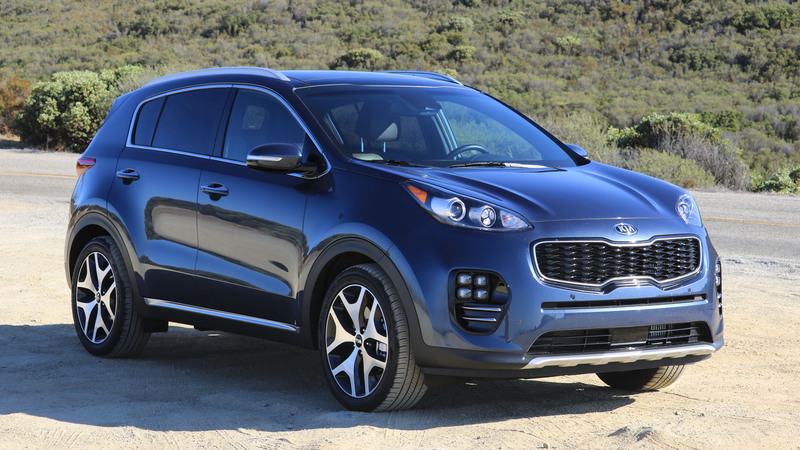 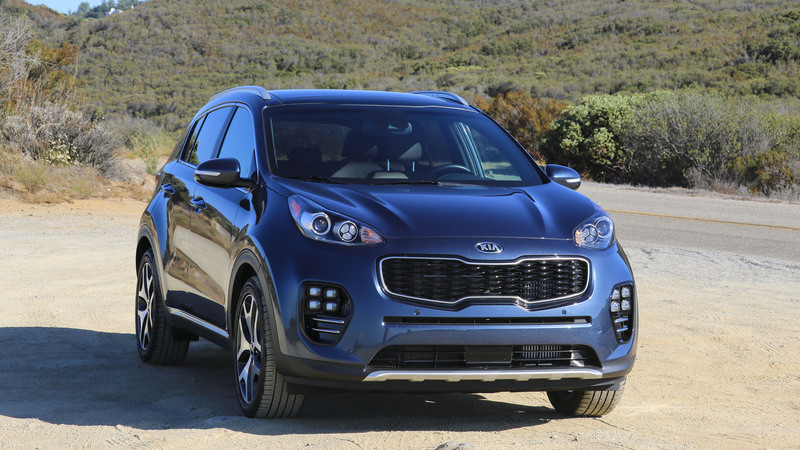 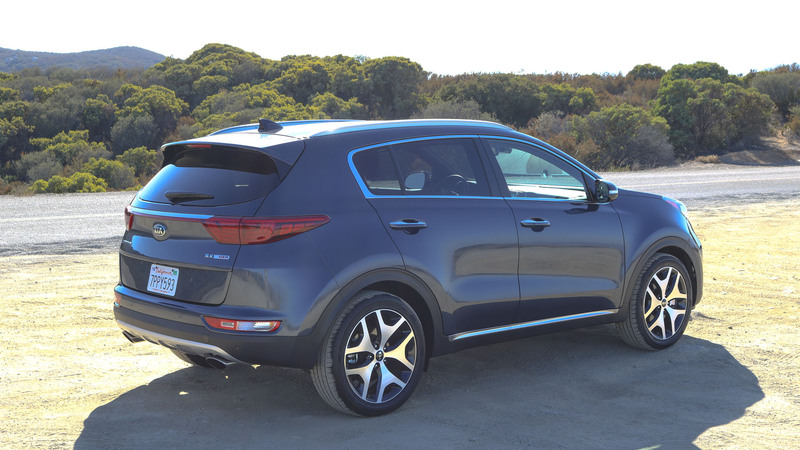 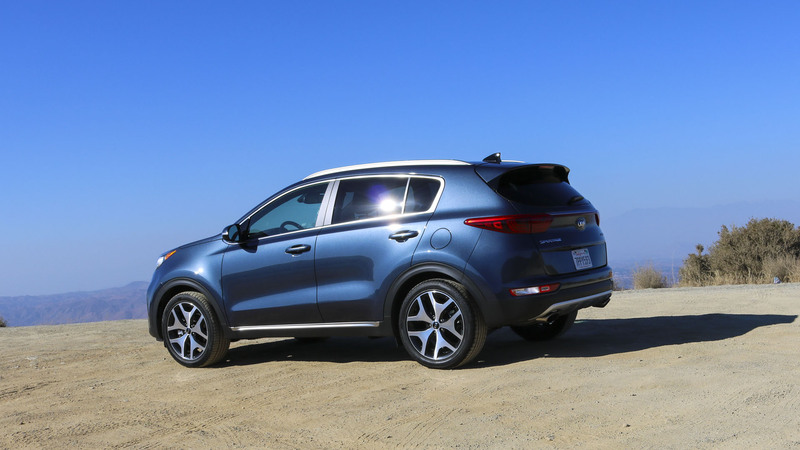 Purely coincidentally the new 2016 Kia Sportage was scheduled right after the previously reviewed VW Tiguan. 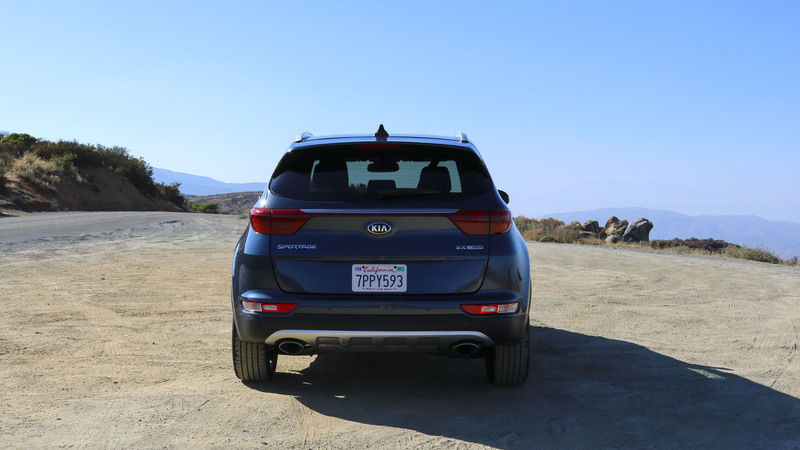 They clearly operate in the same market segment, aim for the same audience, so it was very appropriate to do the inevitable comparison of both vehicles. 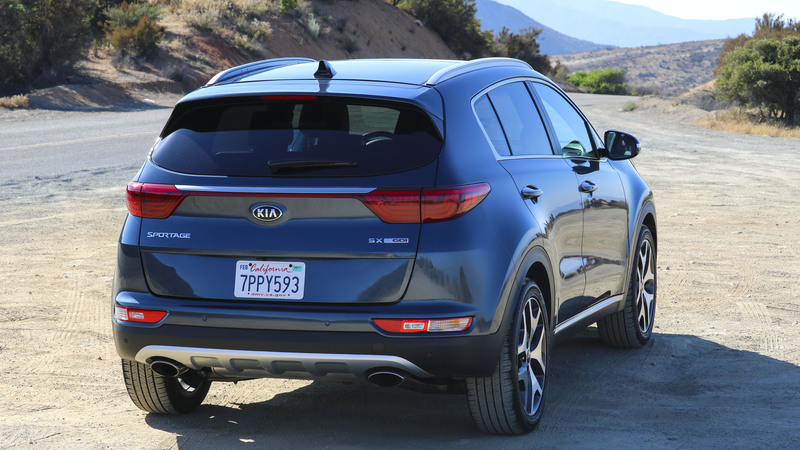 To be honest, there could be much more of a difference between these two competitors if you wanted it. 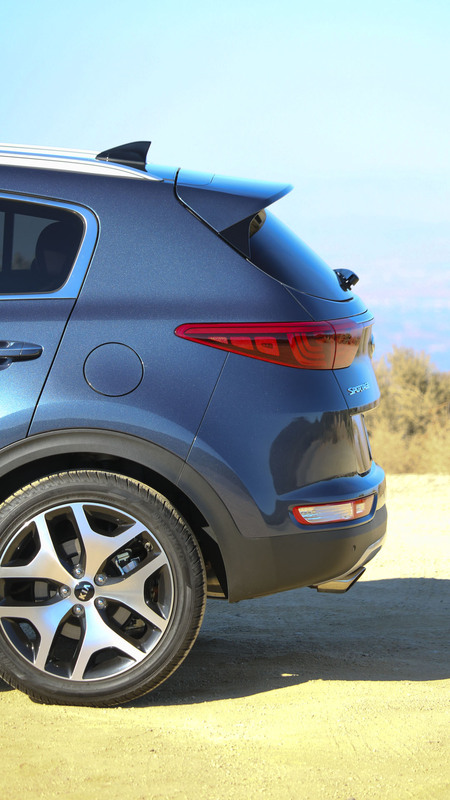 Where the VW Tiguan is clearly showing its age despite the application of the latest VW design language over the front fascia and in some areas of the rear, the Sportage seems to have gone through a much more thorough refreshing and comes out light years ahead of the VW. 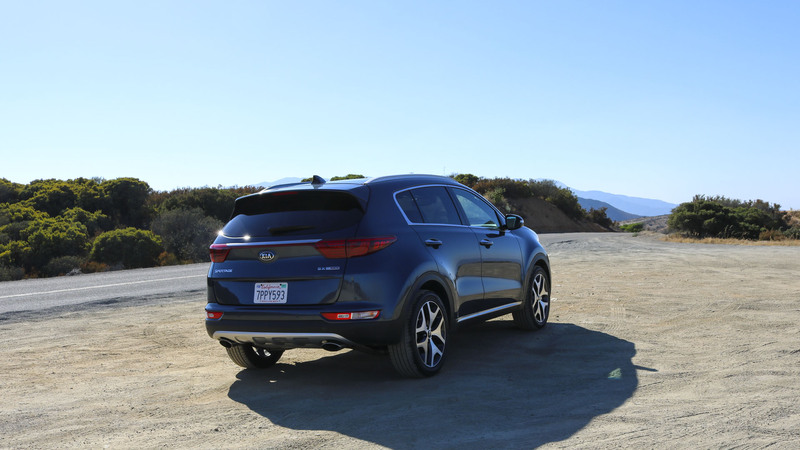 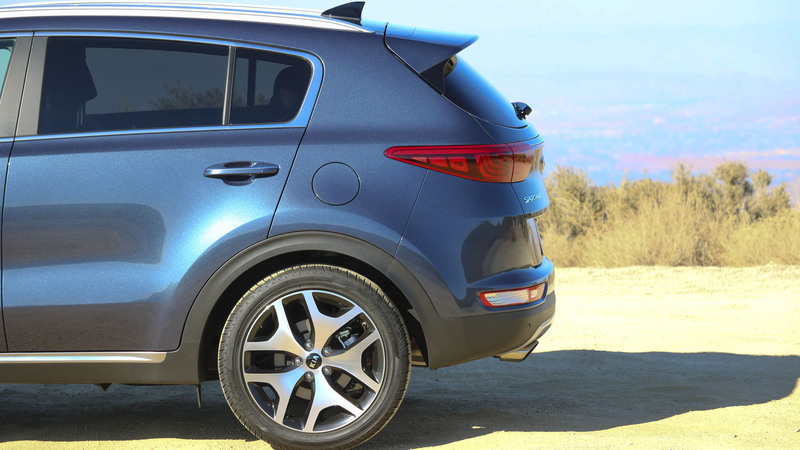 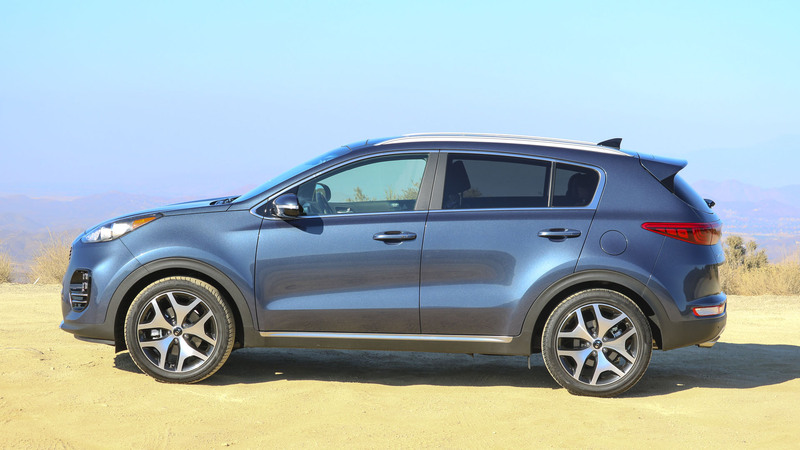 The previous generation Kia Sportage was already a solid base, with a very modern and fresh ‘look’ to it, and in this Sportage you can clearly see that no stone was left upturned to optimize not only the front and rear but virtually each and every surface of the car. 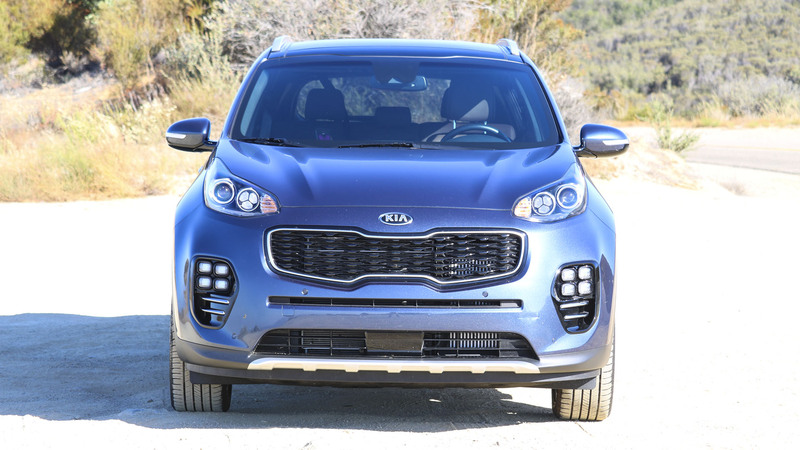 There is proper tension in lines and surfaces, refreshed and reworking of principle design ideas which, in all, don’t take away at all from the image the previous generation Sportage had established, but instead carry that same over to the current Kia design language in a way only the Kia Sedona seems to do yet. 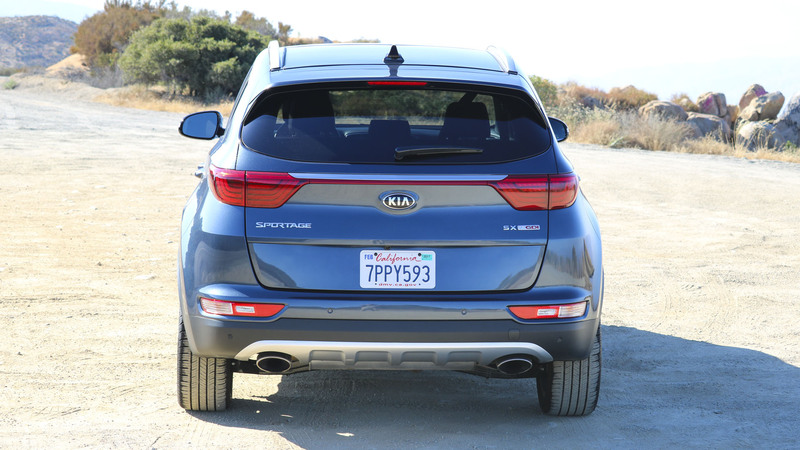 This is a much better upgrade than the Kia Optima, which was a very strong one already. 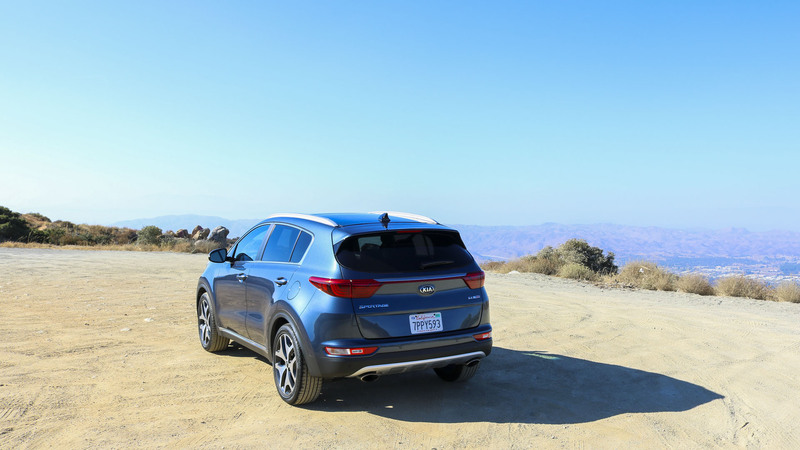 The exterior is a very homogeneous design, with everything in the right place and with precise balance to be just right, not too much, not too little. 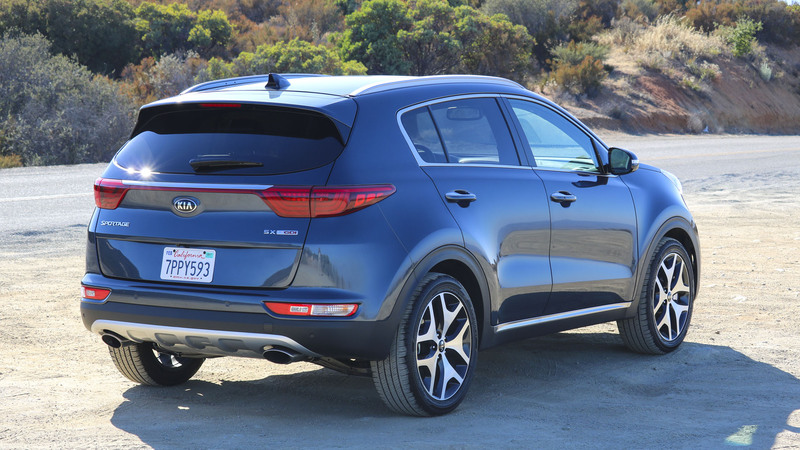 That same has been carried over to the interior, where I do see some parts bin items as found in the Sedona, but what a parts bin that is. 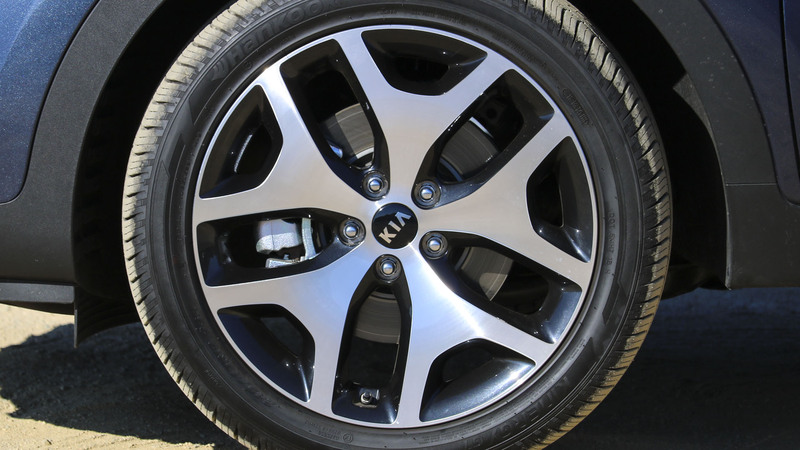 Every car should be so lucky to have that to choose from. 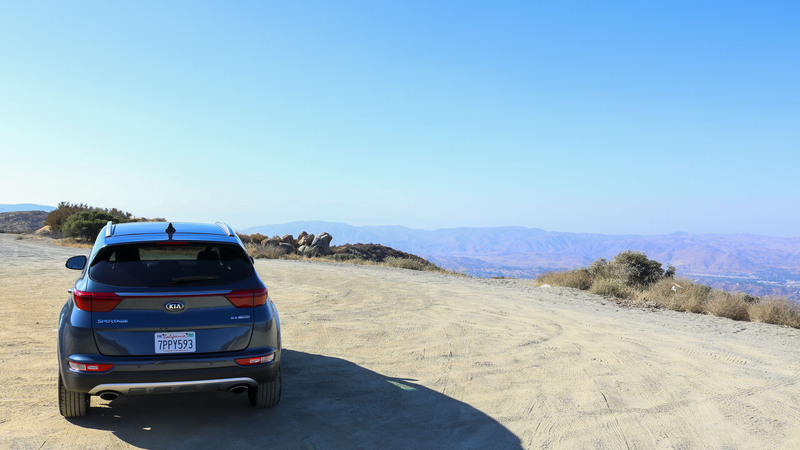 It gives the interior a very upper level feel of luxury and sportiness, feels again ‘just right’ and leaves the VW Tiguan far, far, far behind. 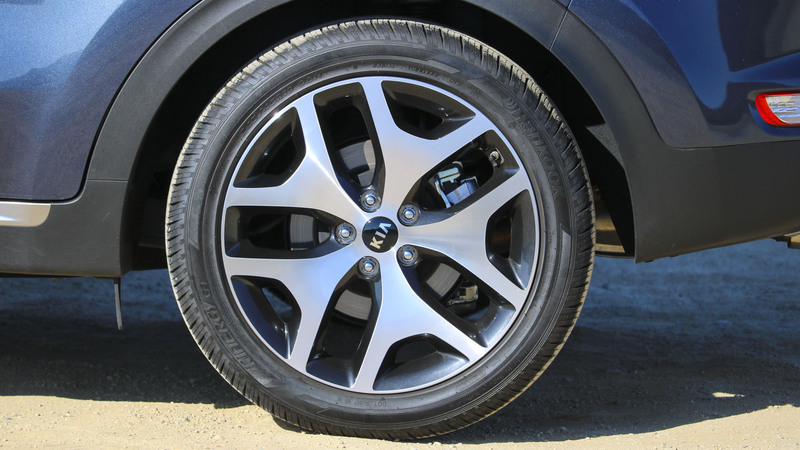 And to rub it in even more, my initial shock with the Tiguan was over its fuel consumption, its thirst. 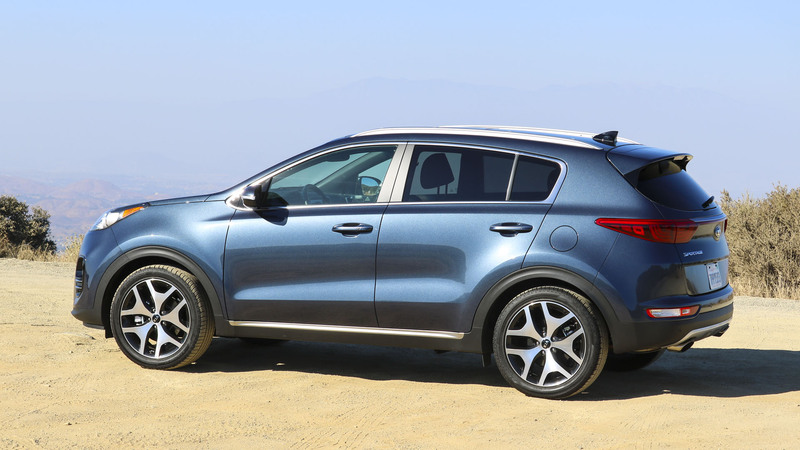 Well Hell Kia Sportage. 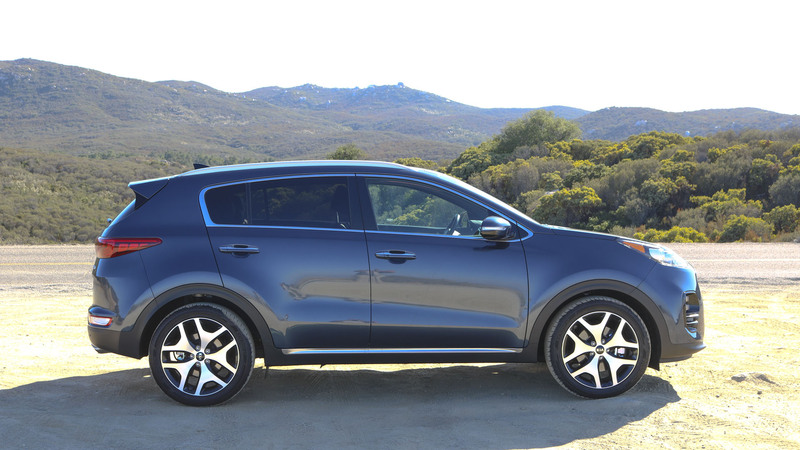 Despite feeling much more solid and sturdy, looking more safe and sound, I had difficulty breaking the fuel consumption below the 20 mpg, like the VW’s 19 mpg. 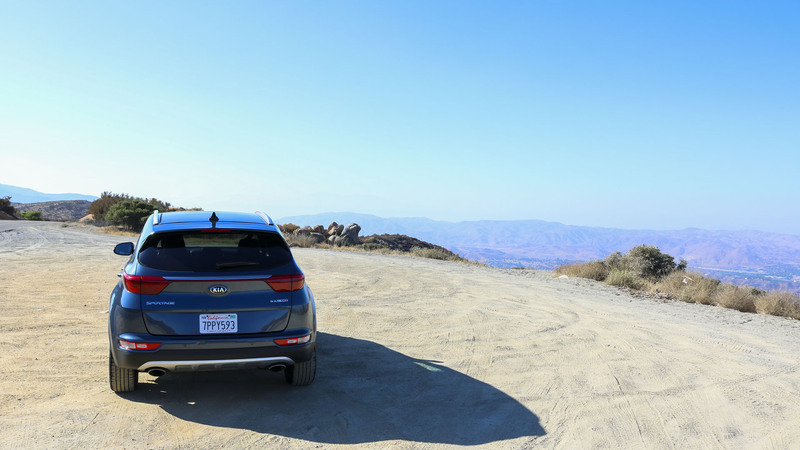 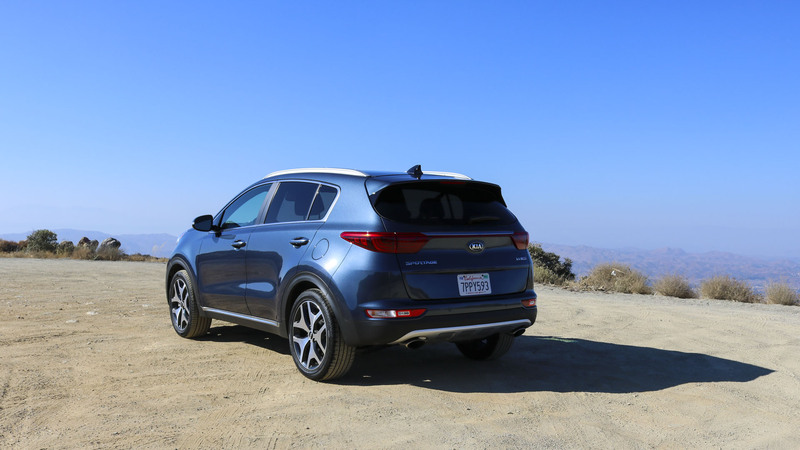 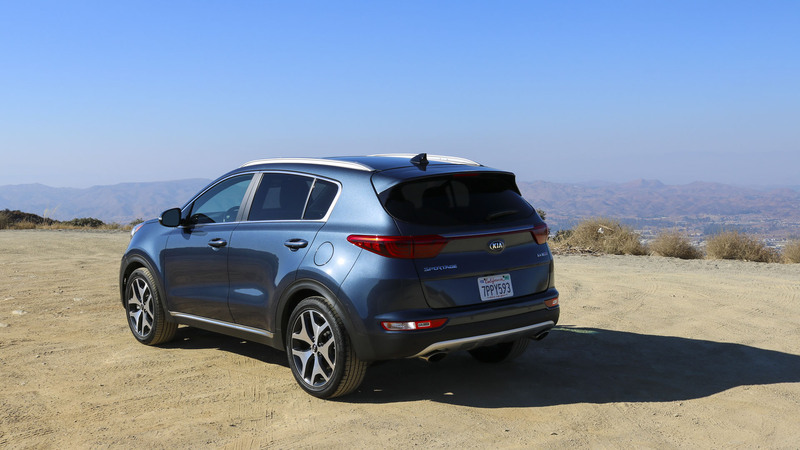 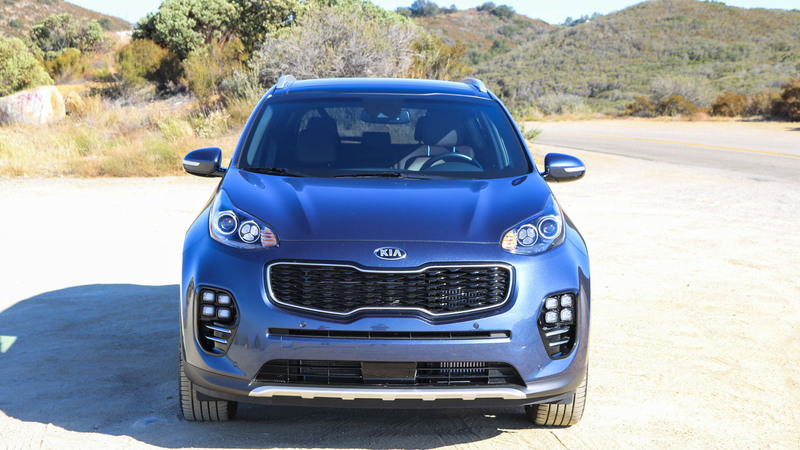 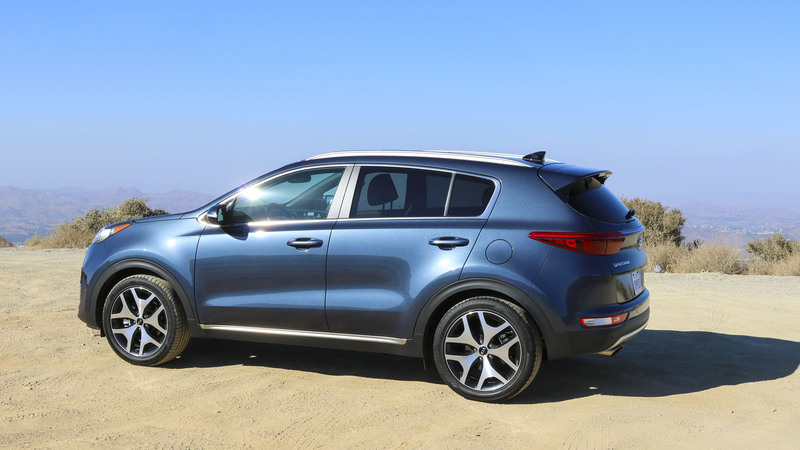 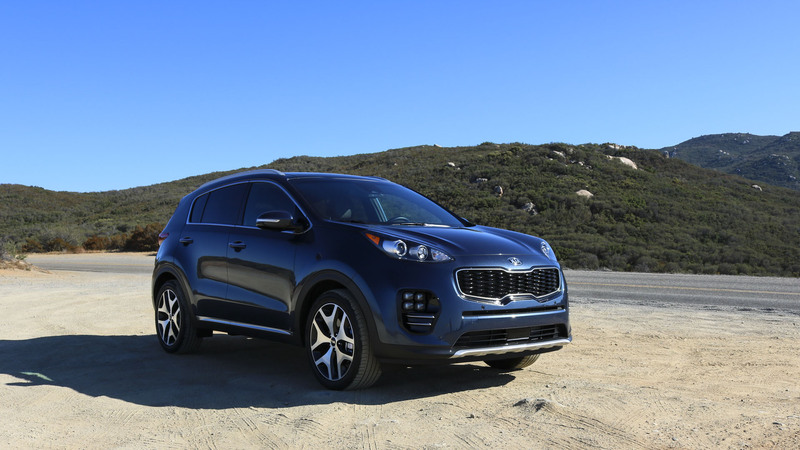 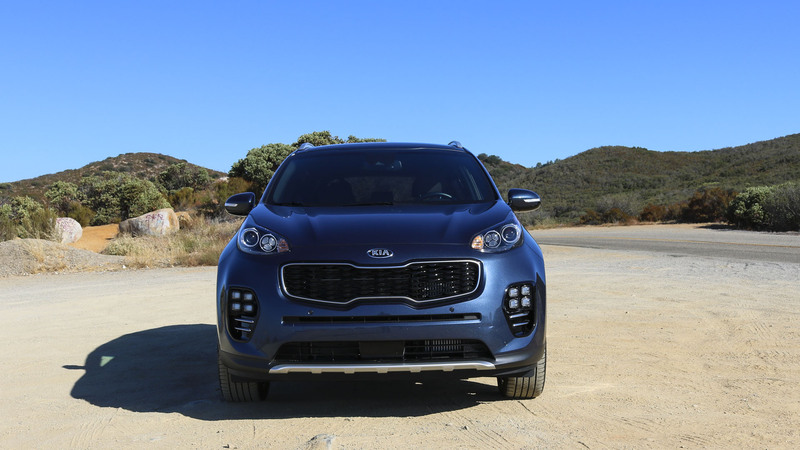 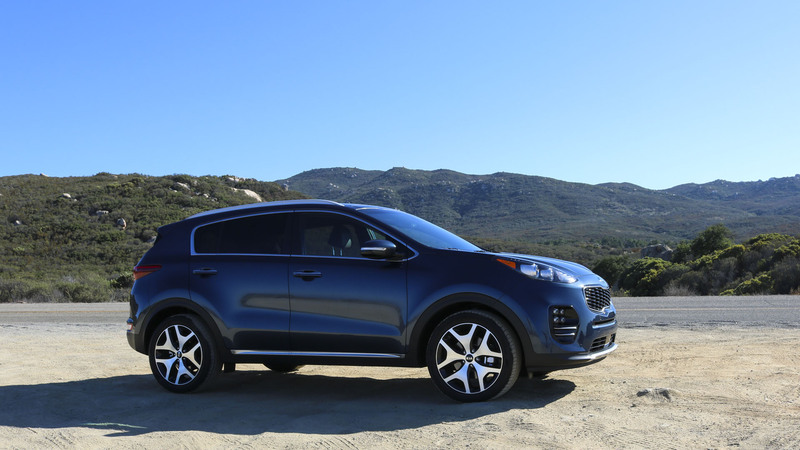 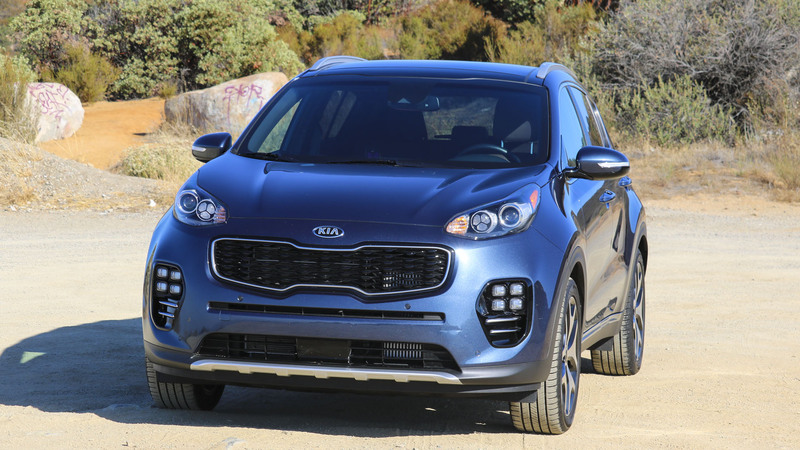 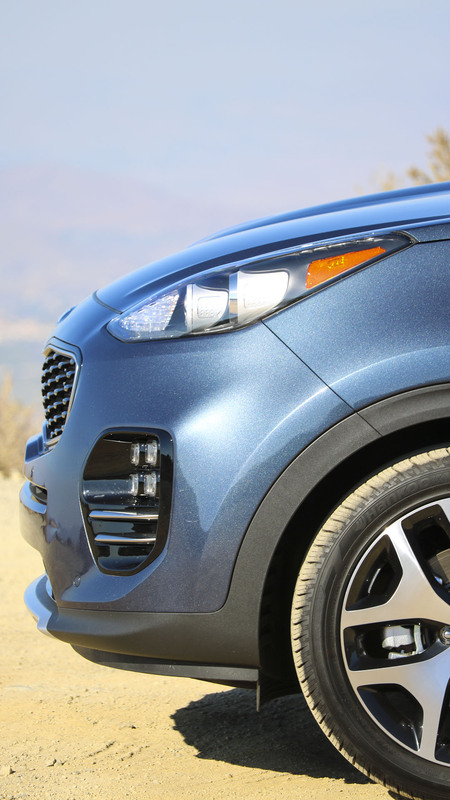 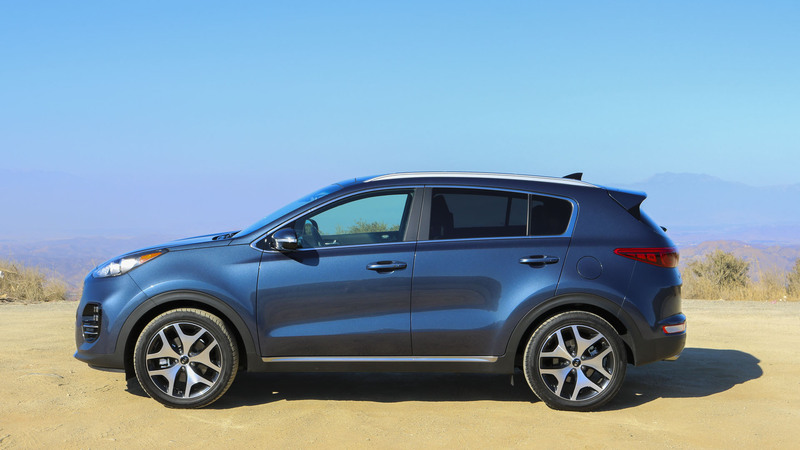 The Kia Sportage, with lots of use in loads of different situations, including in town and traffic jam driving, consistently stayed well above the 25 mpg mark. 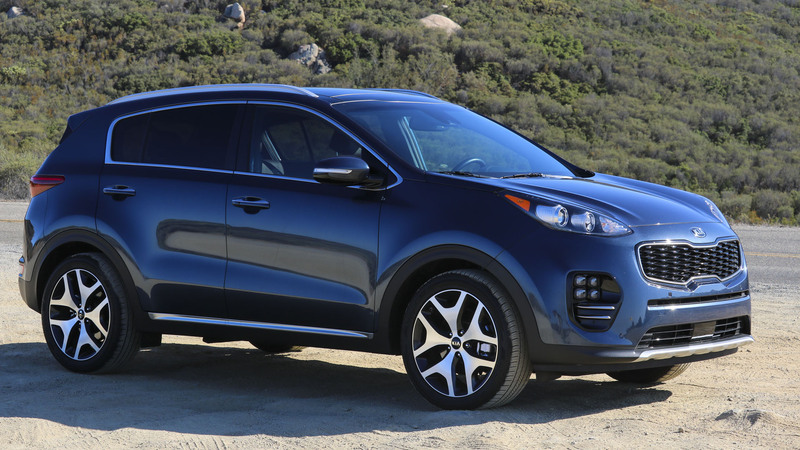 Now that is what I call a good car! 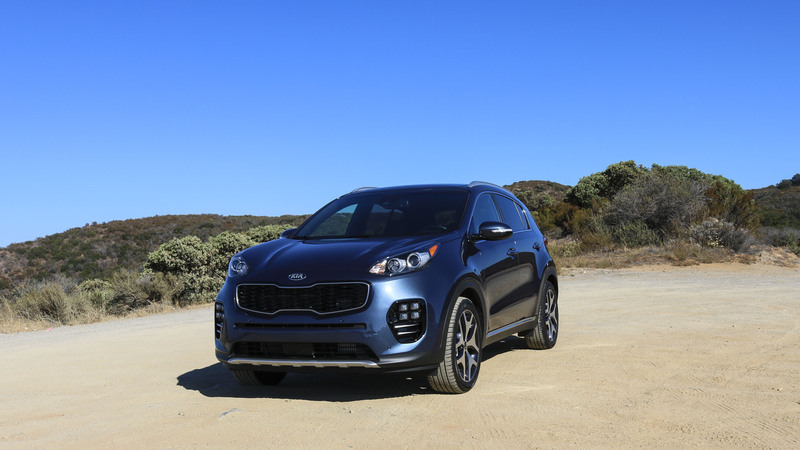 Watch it LIVE: Today @ 2pm PDT: 2016 Pebble Beach Concours d’Elegance!